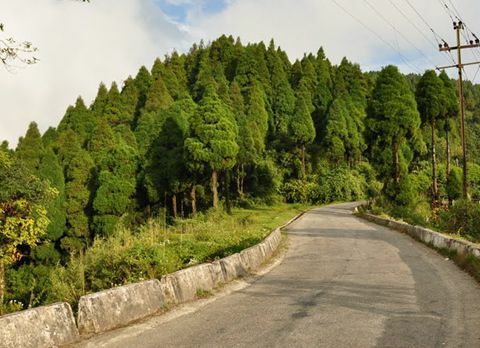 Sited along the meandering River Teesta and overlooking the daunting hills of adjacent mountainous valley and sparkling sculpture of Lord Shiba from Namchi (Sikkim) Chardham the fragrance of citric fruit is the first thing which hits your senses while traveling to Chota Mangwa. 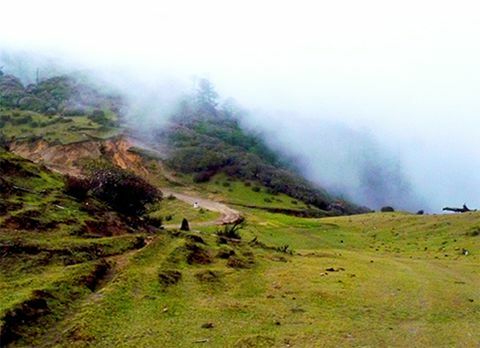 The journey towards this picturesque hamlet Chota Mangwa is an unforgettable experience in itself. 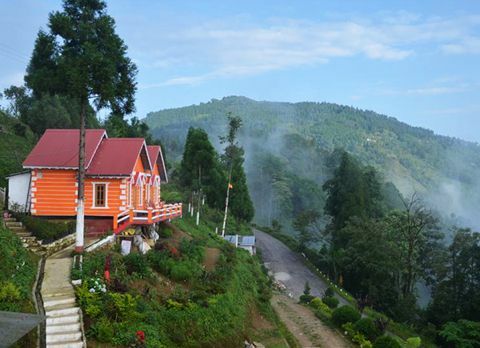 Traveling in the winding road through the lush forest of pine trees accompanied by the view of lofty mountains to reach Chota Mangwa can be an enthralling journey. 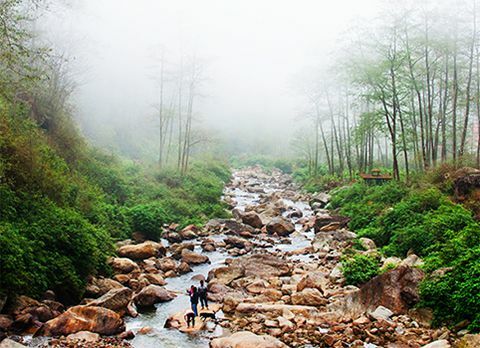 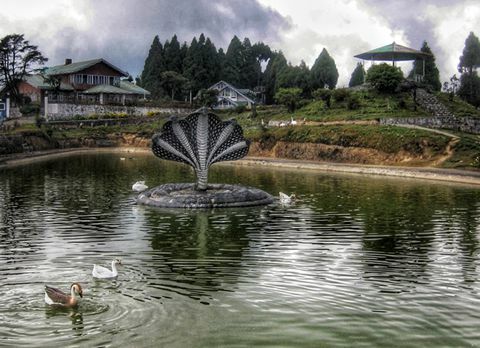 Chota Mangwa is a virgin eco-friendly destination with lush valley of tree garden, meandering river streams, mouth watering orange orchards and the panoramic view of the majestic Mt Kanchenjunga making Chota Mangwa one of most promising and beautiful destinations in Darjeeling District. 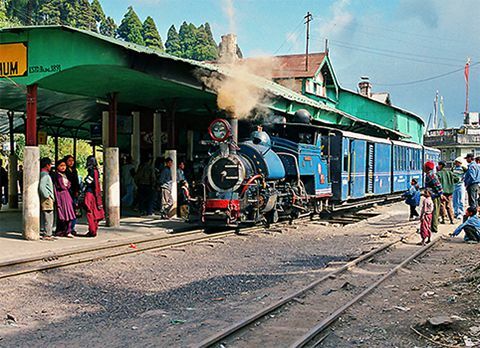 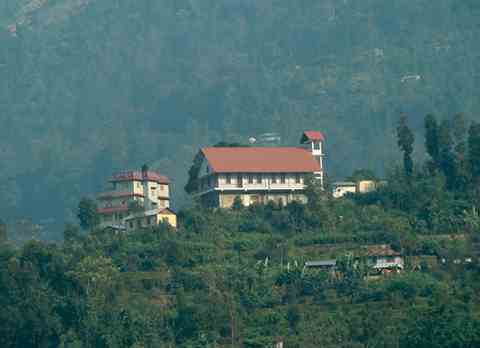 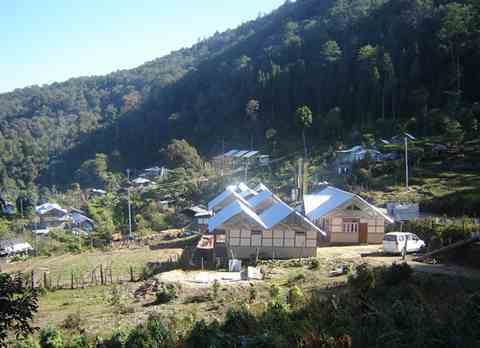 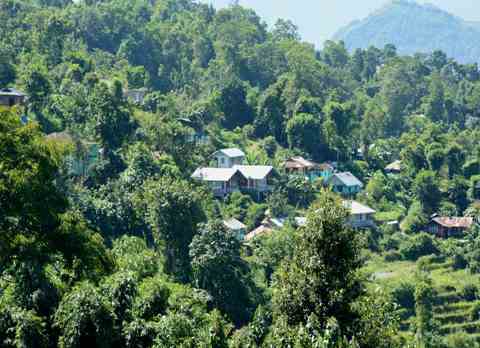 Far from the crowded town amidst the hilltop between Namchi and Kalimpong, Chota Mangwa has a world of its still untainted by the modernized society. 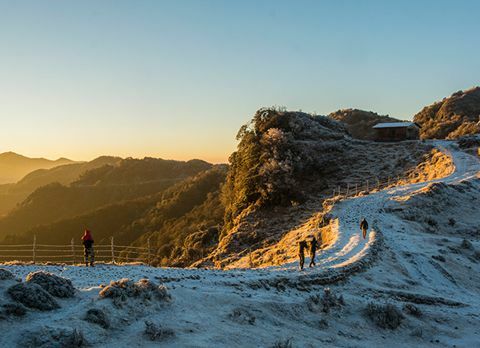 Tourist can indulge themselves in the small trek around the village through the luscious orange orchard where they are free to pick the ripe oranges but keep in mind they are not for sale, to witness the simple yet raw beauty of Chota Mangwa. 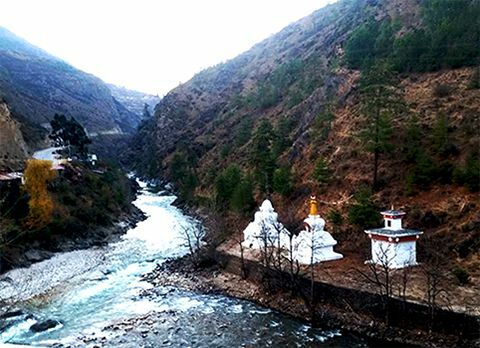 There are many destinations within an easy travelling distance around Chota Mangwa like Takling Village to visit the decades old monastery. 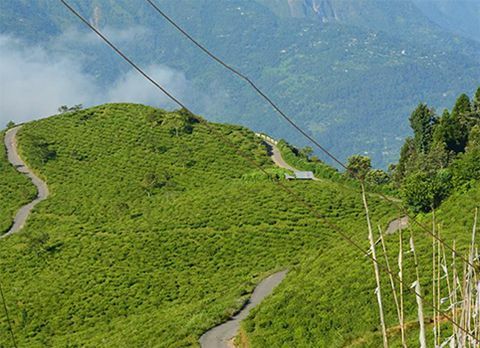 Lopchu is another small settlement near Chota Mangwa where visitor can see the juice making factory and if they are the fan of Darjeeling tea they can explore Rungli Rungliot Tea Garden of Takdha. 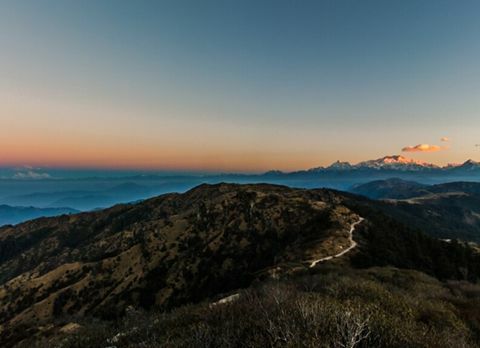 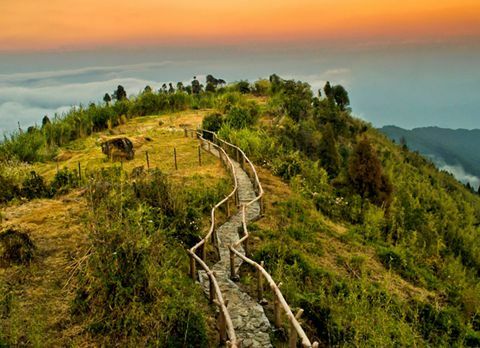 Apart from the pictorial destinations and lush orange orchard, Chota Mangwa has stolen the heart of traveler by the breath taking view of Mt Kanchenjunga on a clear day. 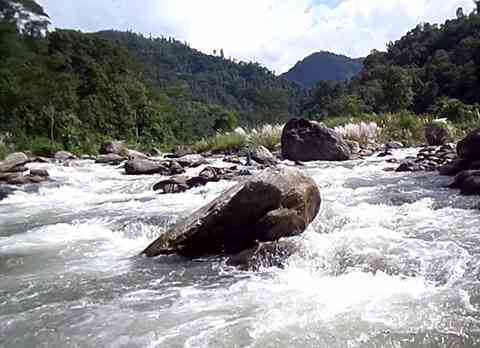 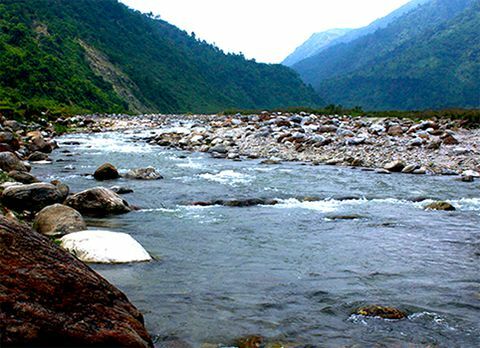 Chota Mangwa has something to offer to each of its visitor and if you want to partake in some thrilling activities Teesta Valley near Chota Mangwa is the perfect place to avail the thrilling white river rafting sport on the roaring river Teesta. 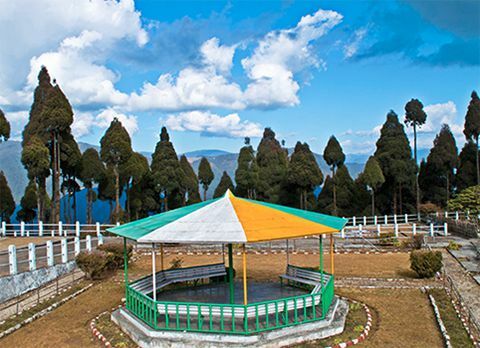 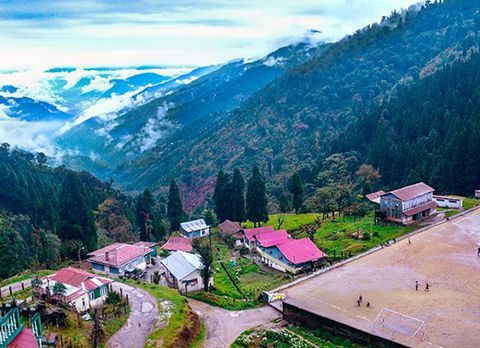 From peaceful forest walk to nerve wrecking water sport, Chota Mangwa can with its unique location offers it all to its visitor making it a must visit destination of Darjeeling district. 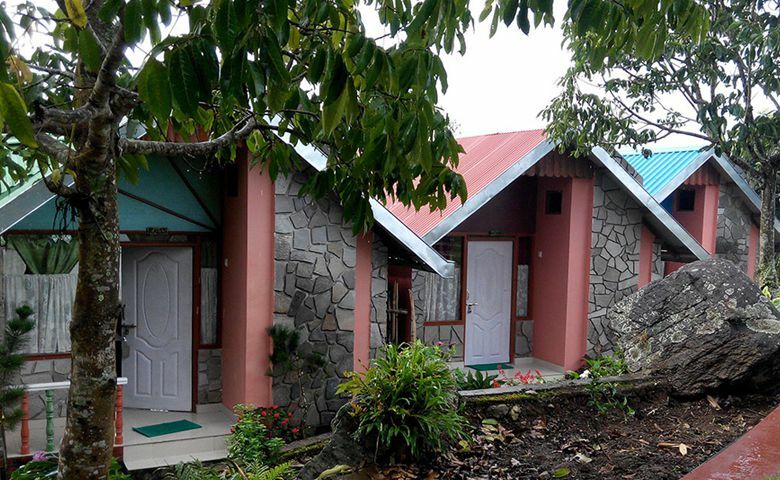 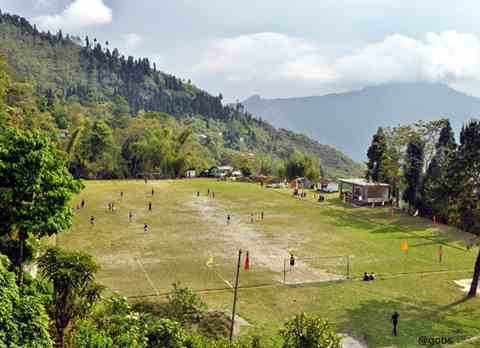 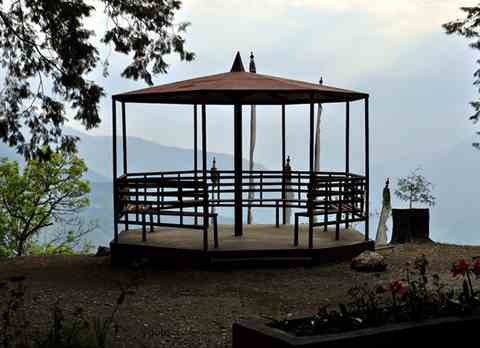 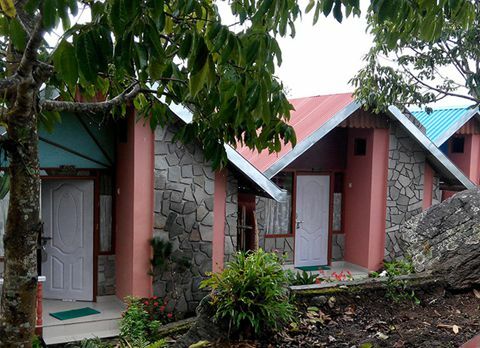 Perched at the hill top of Mangwa hill above Teesta valley is the safe haven for those who want to spend their weekend in a serene ambiance with picturesque view of the snow capped Himalayan range while being swooned by the simplicity of the quaint hamlet, Chota Mangwa is the ideal destinations for you. 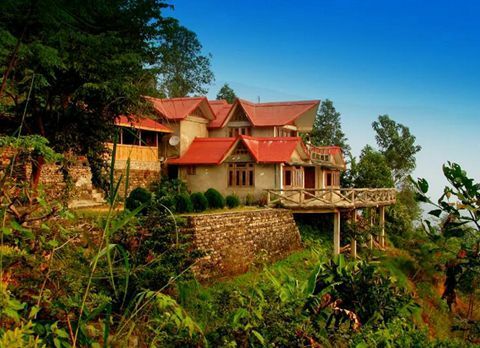 Chota Mangwa lets you engulf your lungs with the unspoiled air while your hearts swell with the true hospitality of the Himalayan region. 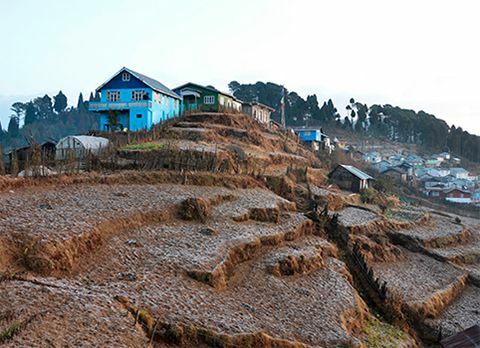 The beauty of this quaint settlement can be enjoyed throughout the year due to its pleasant weather but if you want to the valley filled with the ripe oranges with the back drop vista of mighty Mt Kanchenjunga then the best time to visit Chota Mangwa is considered during October and February.